We welcome students of all ages, sizes and shapes who want to learn dance. 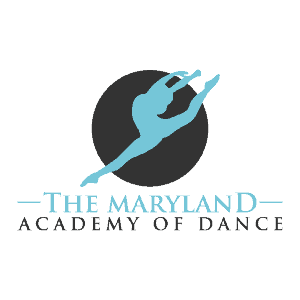 We are dedicated to teaching correct dance technique, theory and terminology for beginning through advanced students. We believe in teaching the basics and providing a solid foundation both mentally and physically. The student is then able to understand and perform dance at any level. It is our intent for students to have a positive, comfortable learning experience in a safe, happy, nurturing environment. We want our students to have fun. Our students are our first priority.